(Advocacy for Oromia, 12 December 2017) There are no words to express the horror at the evil that has occurred in Eastern,Oromia, Calanqoo yesterday, 11 December 2017. As you mourn those who have fallen, that we are so so proud of you and your continued spirit of resistance for Oromo freedom and Oromo peace. We feel great sorrow for the victims and families of these psychotic and barbaric attacks; we offer you all our deepest sympathy and condolences; and we stand united with you in defence of freedom, equality and justice. Because those who lost their lives did not die in vain but are heroes to the great motto of Oromia: ‘Freedom, Equality and Justice’. There is no greater crime than the suppression of freedom, equality and justice without it tyranny and their messengers are free to do their will. Let this be a lesson to all of us that we need to fill our hearts with courage, determination and resilience. The Oromo people of Eastern Oromia, #Calanqoo will be very much in our thoughts for many days to come. At the going down of the sun and in the morning, We will remember YOU!! Stay strong. So many of us applaud your courage, your determination, your spirit of resistance. The TPLF military who have threatened Oromo freedom will never win. 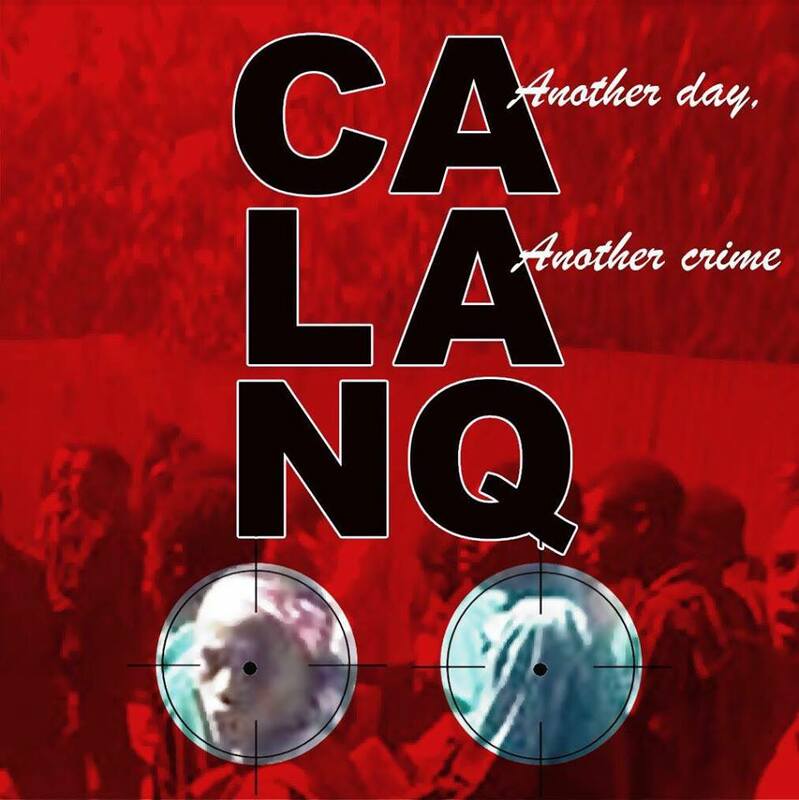 Our thoughts are with the people of Eastern Oromia, #Calanqoo!! Posted on December 12, 2017, in News. Bookmark the permalink. Leave a comment.